A wide coastal sandy terrain washed by the waves from impeccably cerulean sea water, ever wondered how will it feel to entreat your soul with such picturesque views once in a while? Each one of us yearns for a calm and leisure laden holidays after days of uninhibited flurry of errands. If a beach holiday is in your mind, there here is something special for you. Below mentioned is the list of most famous beach destinations in America that boast sun kissed sand, pleasant water and an high quality tourist attraction. Travelers from different parts of the world flock into this one of the most amazing exotic beach destinations in America because of its diverse attractions and unforgettable topography. 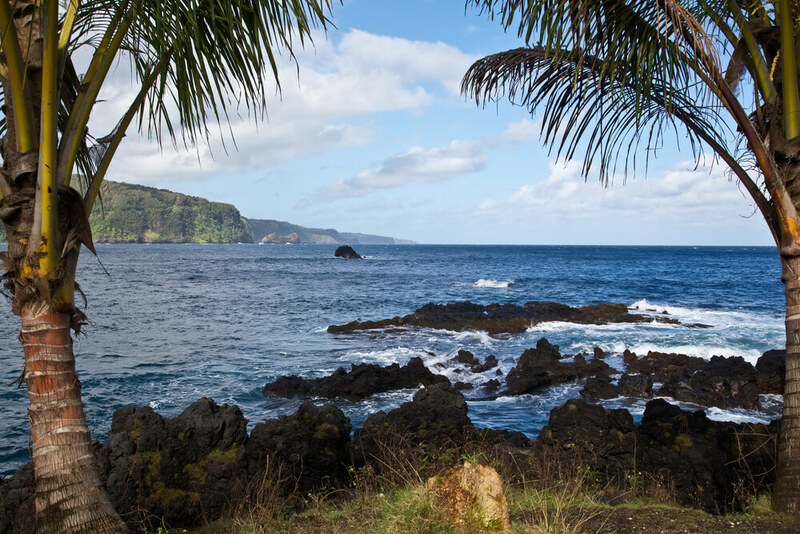 The bountiful beaches of Maui act as a unique selling proposition attracting global tourists. 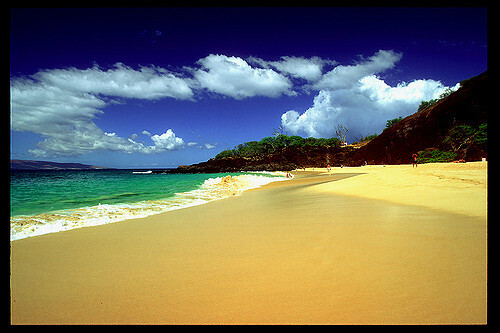 Remember to check out the burgundy hued sands of Kaihalulu on your Maui tour. If you want to witness the beauteous site of huge waves curl elegantly and splash on shore almost with a choreographed suppleness then you should definitely start planning for your trip to Hawaii. Popularly known as surfer’s paradise, Hawaii also beguile tourists with the sight of rolling tubes and puka shells dotting the shoreline. 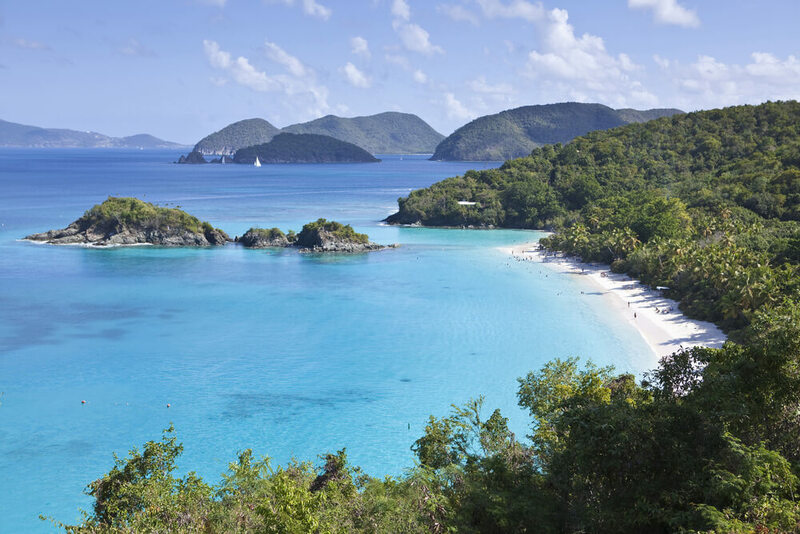 The Caribbean Getaway has every ingredient that you expect from a potpourri of a perfect American beach holidays. Often referred to as “America’s Caribbean Paradise” the US Virgin Island is also the best place to see moko jumbies dance at Carnival parade. The picturesque beauty of this place is attributed to unusual spectacle for forest meeting the ocean in a harmonious symphony. The smooth sand of the shore turns glassy when the tidal reflections create wondrous silhouettes of brooding rocky mountain. Visiting this place will give you the feeling as if nature painted a surreal canvas similar to Pacific Northwestern beach post card. The sparkling beaches of Destin are speckled with pure Appalachian quartz that lends the shore a bright white demeanor. A trip with America Holiday Packages will be incomplete if you miss your chance of capturing some of the best views of this beach destinations in America. If a beach holiday is in your mind, then here is a list of most famous beach destinations in America you could possible consider visiting.